This was a quieter week than the last two, but we had a few exciting new arrivals. 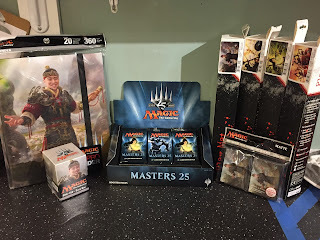 Magic the Gathering: Masters 25! By far the biggest new arrival this week is Magic's 25th Anniversary Masters set! Containing classic cards from throughout Magic's quarter-century history, this set is a celebration of the game. Alongside the new packs, we've also got new playmats, deck boxes, binders and sleeves. 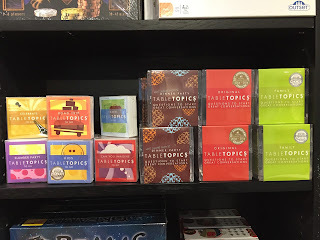 We've also got Master's Drafts on the next two upcoming Tuesdays, so get excited! 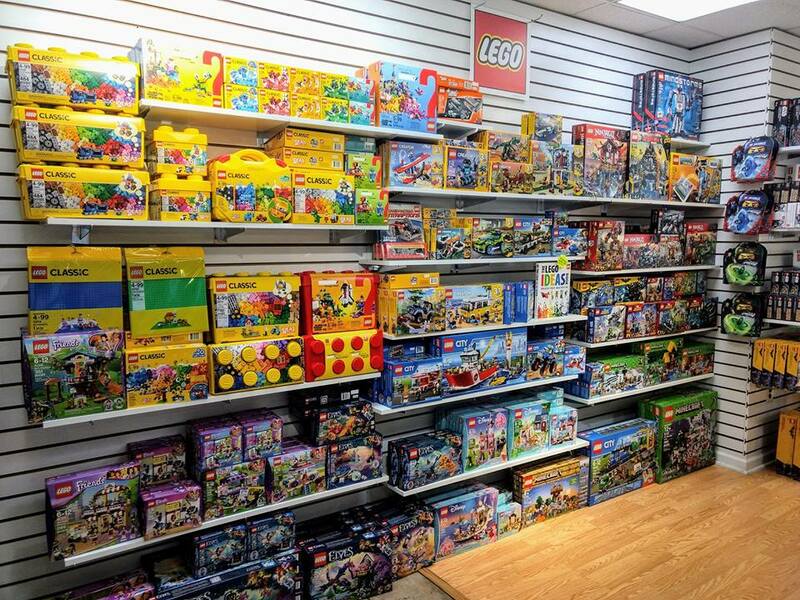 We also got a huge shipment of new Lego. We've got Ninjago, Iron Man, and even Black Panther. We have something for every fan of Lego, so come look! 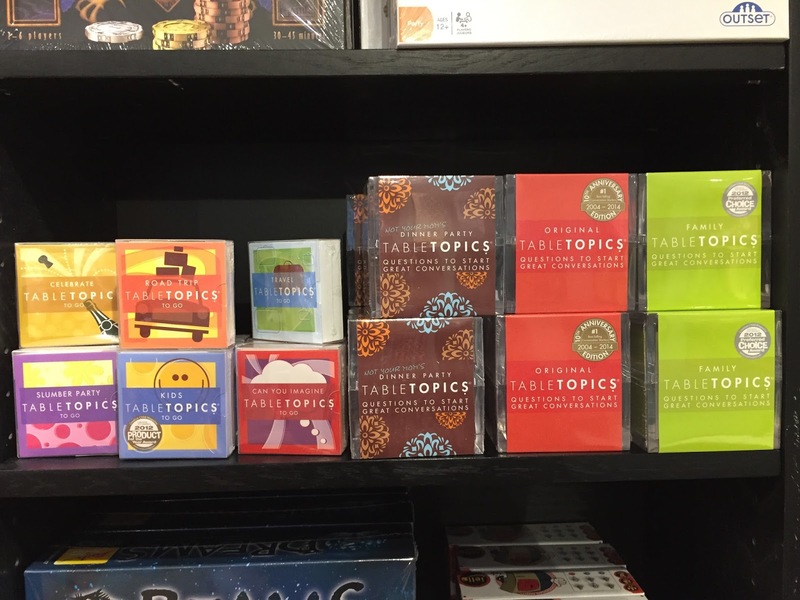 When you're in the mood for some conversation but don't know where to start, Table Topics has you covered. 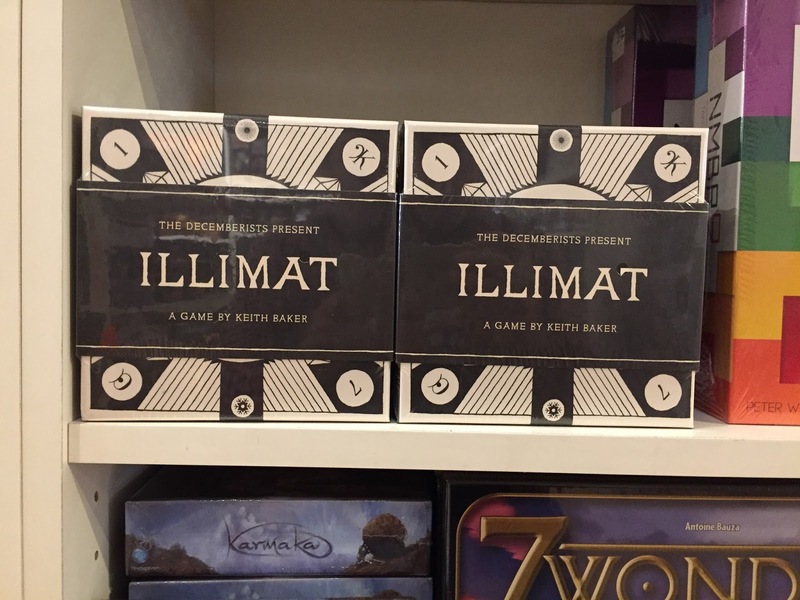 These decks of conversation starters have something for every situation, be it a family road trip or a rowdy dinner party. 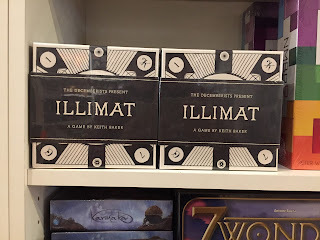 Illimat, the innovative cardgame inspired by the Decemberists, is back! Collect your cards and change the seasons atop the beautiful cloth playmat. 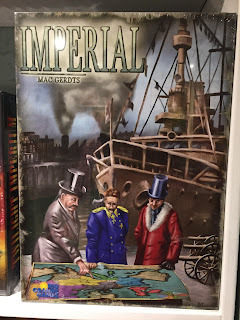 An excellent game for someone looking for something new. 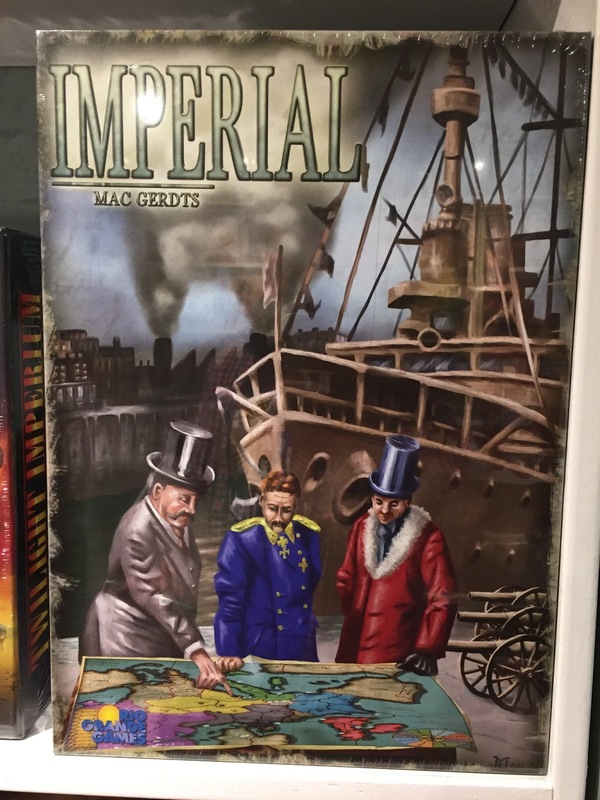 From the award winning designer of Concordia and Trans-Atlantic comes Imperial, a game of influence and power in the Colonial Age. Players act as major international investors, using their bonds to bet on nations, and influence the policies of Europe. As you gain and lose control of nations, tensions will rise and war might break out. Friends become enemies and enemies become allies in the blink of an eye in this deep strategy game. Returning after a very long time away is Roll Player, a game about character generation! Everyone familiar with tabletop RPGs knows the fun of generating a new character to play. 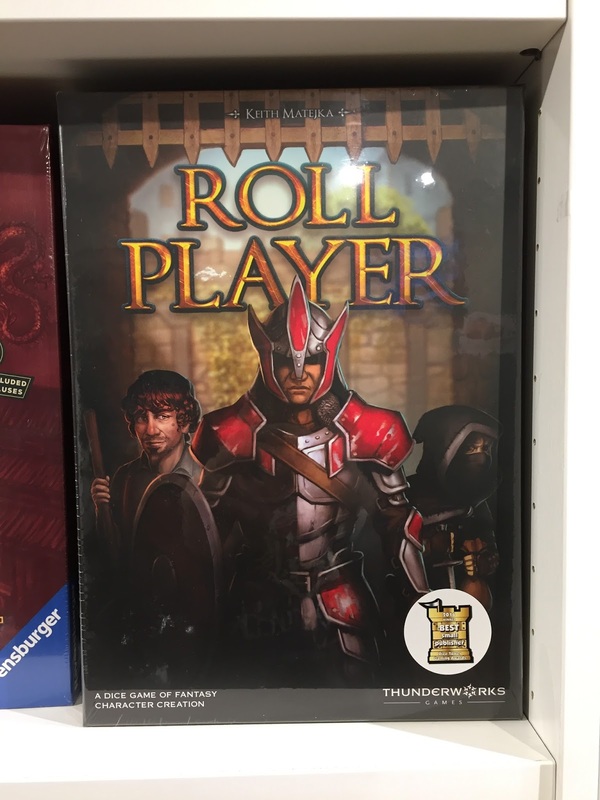 In Roll Player, that's the whole game! Assign dice, select abilites and traits, and try and craft the best character of the lot! 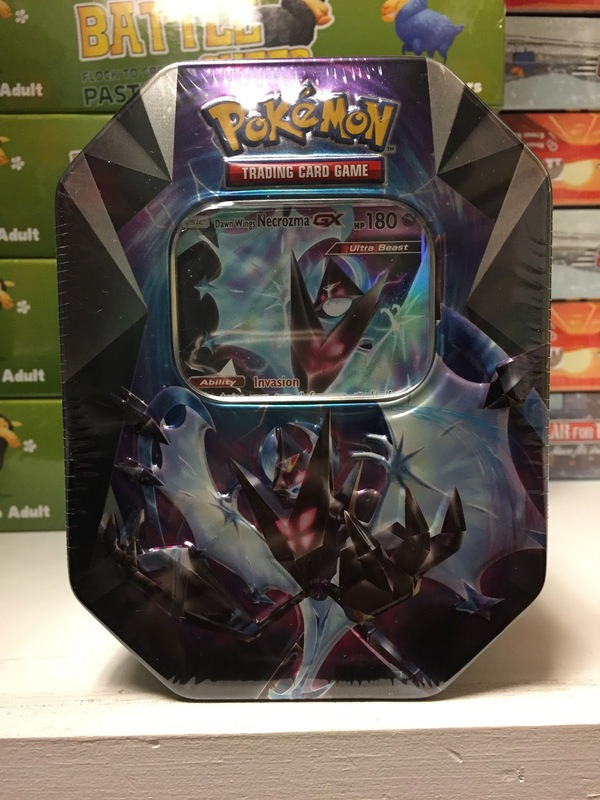 The boundless power of the Legendary Pokemon Necrozoma is at your disposal with this new tin! Containing 4 booster packs and a foil Necrozoma GX, this is an excellent pickup for any Pokemon fan. Size doesn't matter if you have a hero's heart! 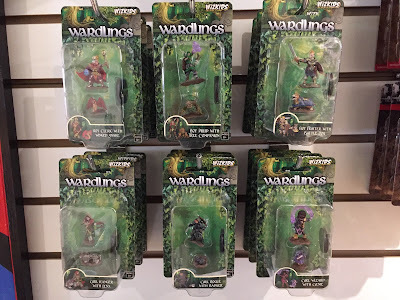 The start of a new series of miniatures, the Wardlings are prepainted miniatures representing 6 different kid adventurers, each with their own animal companion! 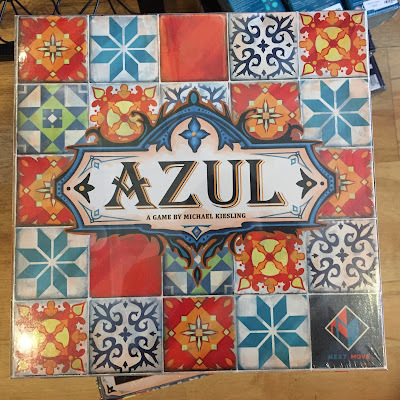 After much time and consternation, Azul has finally returned to our shelves! This tile-laying game combines puzzling and strategy to produce a complex and layered experience that keeps people coming back time and again. That's all for this week. 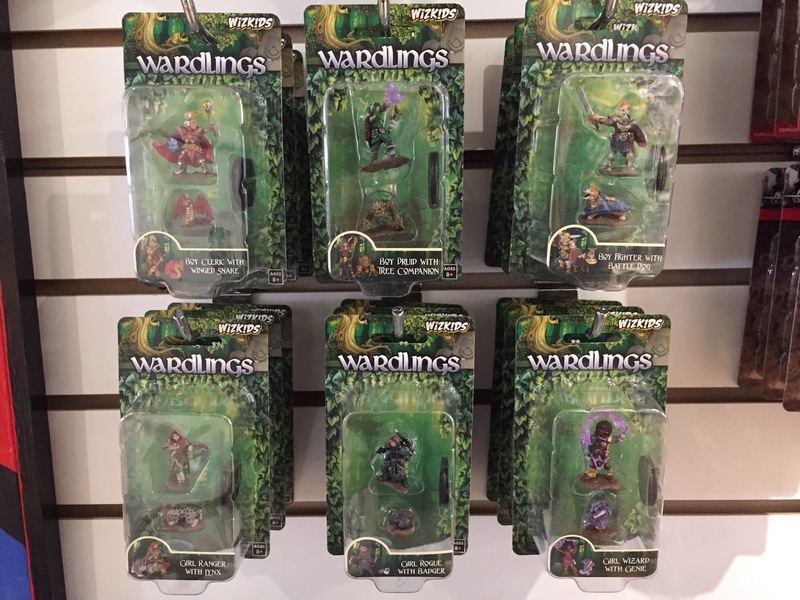 As always, check back this time next week for the next round of What's New at Labyrinth!